Mirrorlessrumors put an end to the doubt, if the recent video showing a 100MP and 150MP Back illumiated Medium Format sensor was just an April fool’s or not. 2) New 150MP 55x41mm Medium format Back Illuminated sensor would be announced in 2018 (for the kind of cameras like the Phase One 100XF). 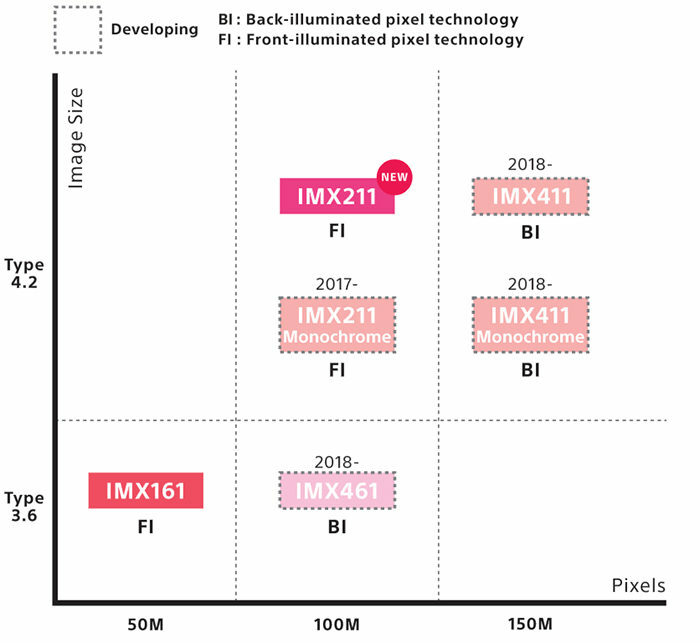 The new sensor for the Fujifilm GFX 100S (the IMX461) will be ready for 2018, which doesn’t mean, though, that the GFX 100S will also come in 2018.